Citing the fact that many countries in the Middle East region are placing greater importance on improving energy efficiency and setting definitive targets related to renewable energy, Manoel Zenon, Trade Advisor, Infrastructures, Transport Industry, Business France, said that he believes French companies are well positioned to provide the technical knowledge and expertise required to achieve the regional public sector’s ambitious targets. 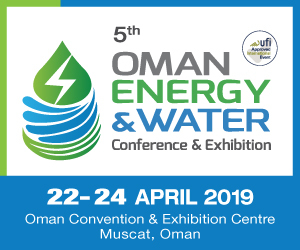 Zenon said this is owing to the experience small- and medium-sized enterprises (SMEs) in France have in navigating stringent environmental requirements in Europe, which he said, they are eager to share with the regional market. 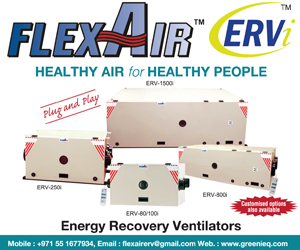 Vinoth Ramanujam, Regional Sales Director, AEG, represents one such company. Sharing the company’s history in the region’s renewable energy sector, Ramanujam said that AEG was active in solar projects around seven years ago but that the influx of competitors from the east did not allow them to be competitive and that the company is now concentrating on UPS systems, with a solar division focusing on grid and storage applications. On whether energy storage will see the same downturn in price as solar panels, Ramanujam said that the main challenge is to educate people in the market to move away from “20-year-old specifications” and put a premium on quality over cost. 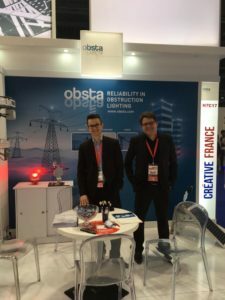 Julien Pariat, Export Area Manager, Middle East and Africa, Obsta, a Citel company, echoed the importance of educating the market to move away from conventional design specifications, saying that this is the main hurdle the company faces as a supplier of surge-protection modules for sensitive equipment. 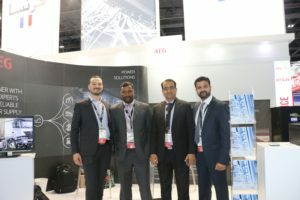 He said that the company aims to work with end-users and consultants during the specification and design stage to highlight its value as an additional layer of protection for sensitive equipment in critical applications, such as hospitals and data centres. The added cost, he stressed, pales in comparison to the cost of repairing damage and downtime from loss of services. 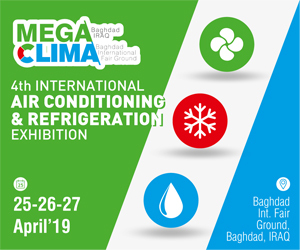 “Not having it means there is risk of damage and premature ageing of sensitive equipment,” he said, adding that this extends to HVAC equipment, which is particularly vital for operations of infrastructure in the region.